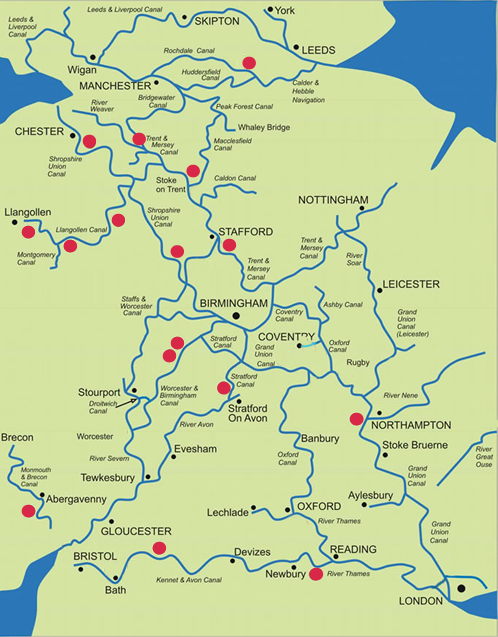 We are delighted to be able to offer the chance to get afloat for free and find out more about canal boat holidays at 20 of our bases across England and Wales on Sunday 7th April 2019. Here is our list of events for 2019, but please do check it closer to the date of our open day as it will be updated regularly. The events offering free short trips on skippered boats will be running from 11am to 4pm. No booking is required. What’s on: boat trips, boats to look round, light refreshments. What’s on: Boat trips and boats to look round. What’s on: Boats to look round, boat trips. What’s on: Boats to look round, boat trips, cafe on site. What’s on: Boat trips, boats to look round. What’s on:Boat trips, Boats to look round, refreshments available, games and competitions.